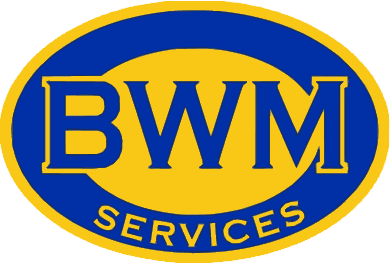 BWM Services is a well-established company that employs approximately 25+ employees. We offer competitive wages, paid holiday, paid vacation, uniforms, 401K, and health insurance. Welder applicants must meet the majority of the requirements displayed below. All positions must provide their own tools. Hours are Monday through Saturday, as workload requires. 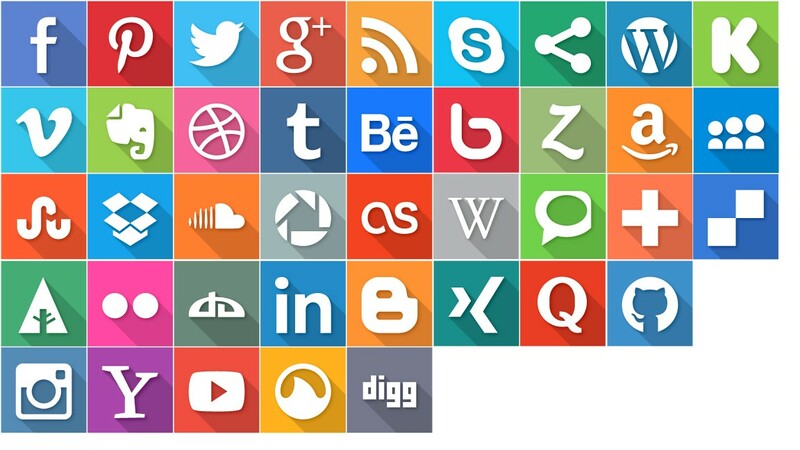 Contact us today to inquire about positions we may have available. Machinist applicants must meet the majority of the requirements displayed below. Hours are Monday through Saturday, as workload requires. Contact us today to inquire about the positions we may have available.